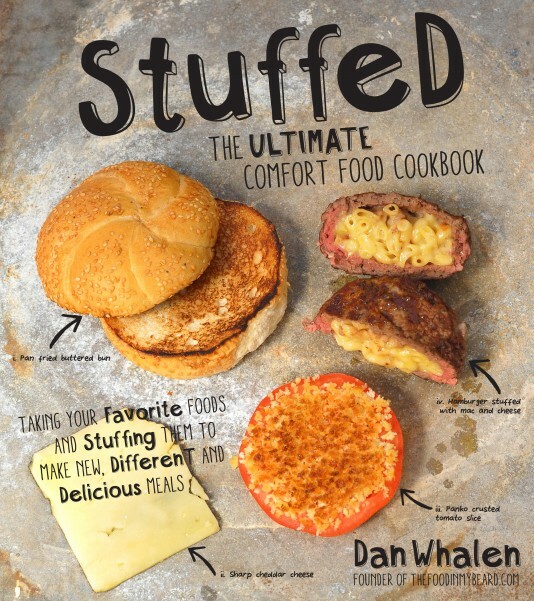 Developed and implemented a PR campaign to promote the cookbook Stuffed. Campaign outreach was to daily and weekly newspapers, food and consumer magazines, radio and bloggers. © 2019 The Trina Kaye Organization.